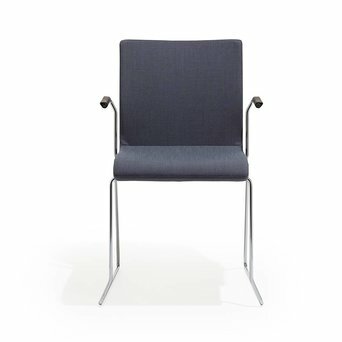 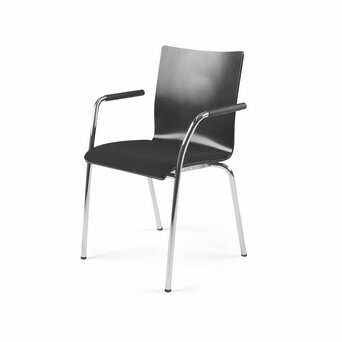 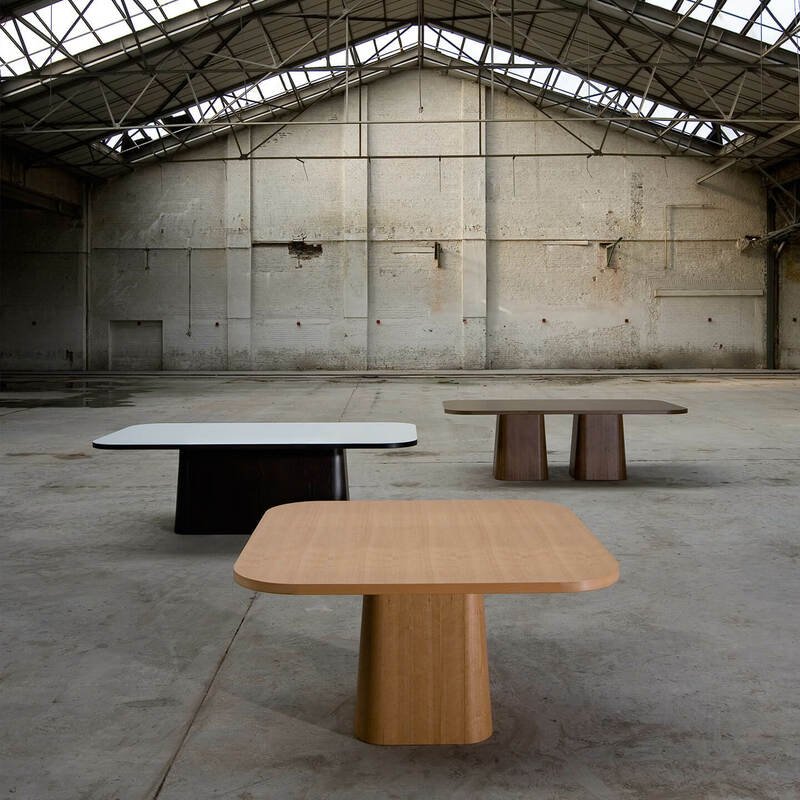 Lande, like the Artifort design brand, is a furniture subsidiary of the Lande Group. 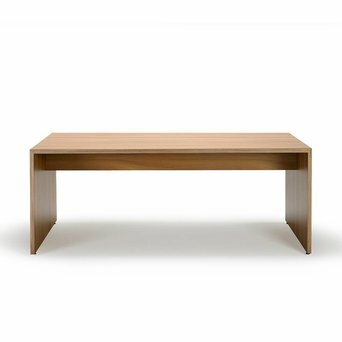 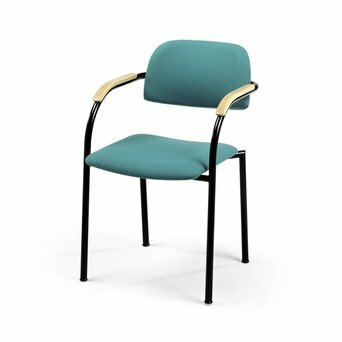 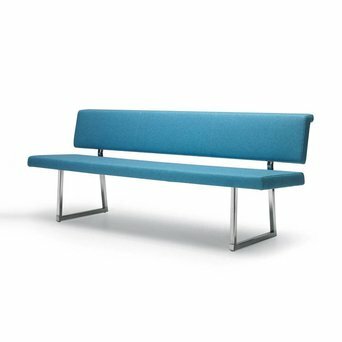 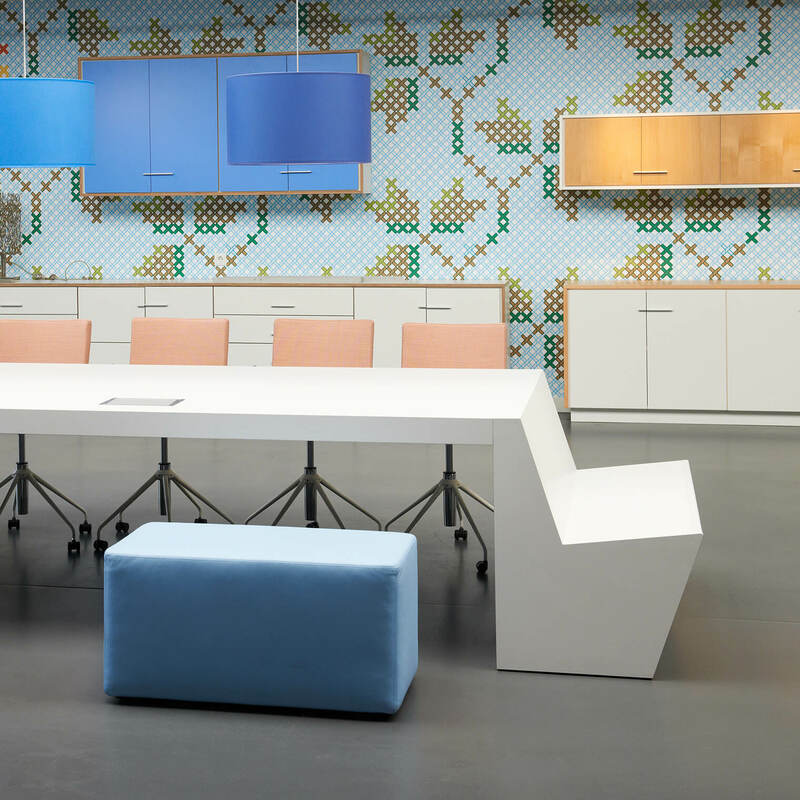 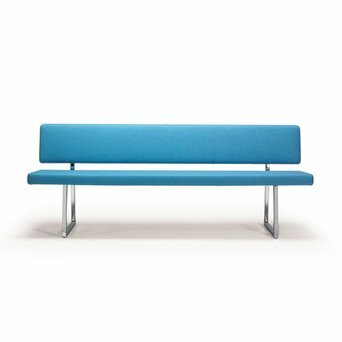 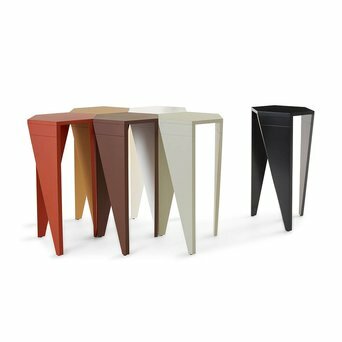 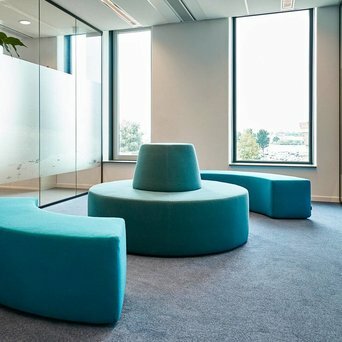 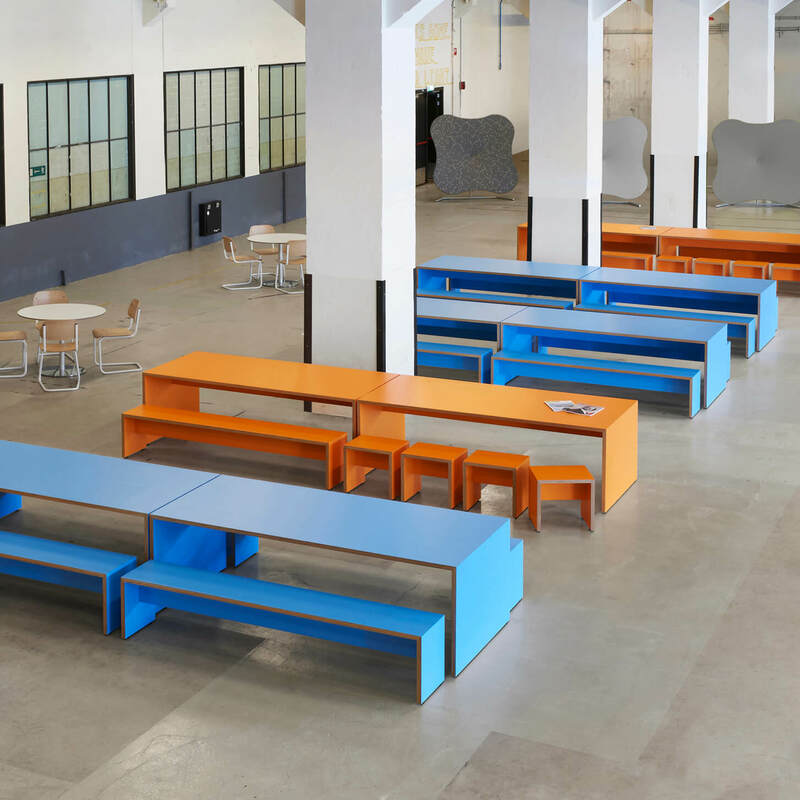 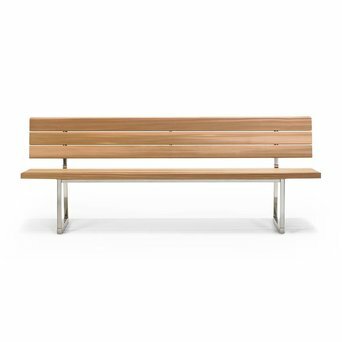 Lande produces sofas, chairs, cabinets, cupboards, tables and much more, which, although suitable for a variety of uses, are particularly suited to use in working environments.  Are you looking for a Lande product that’s not displayed on our website? 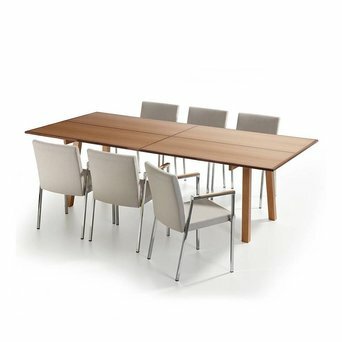 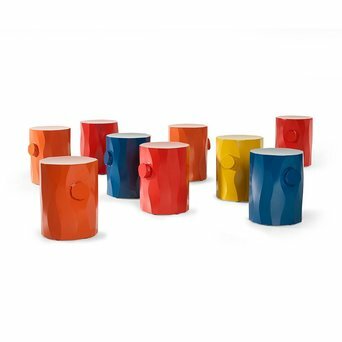 Send us an offer request, because we can deliver the complete Lande product collection.